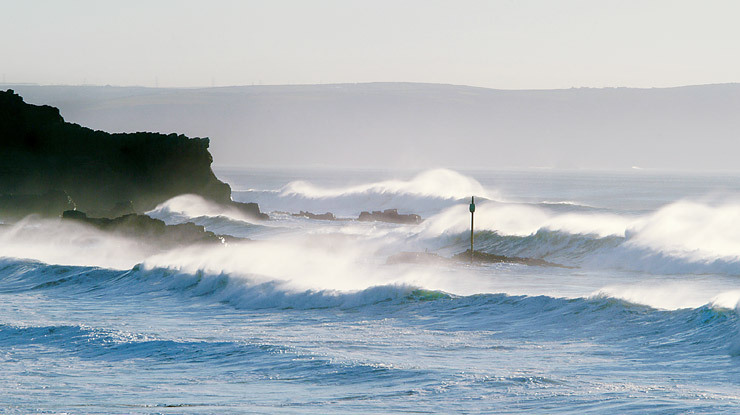 North Cornwall’s beaches are famous for their beauty and those in the Bude area are no exception. Vast expanses of clean, golden, sandy beaches, often backed by rugged cliffs, have captivated many a visitor’s imagination over the centuries. 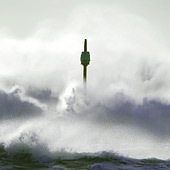 Life Guards patrol the larger surfing beaches between May and September, for further details check the RNLI’s Website. 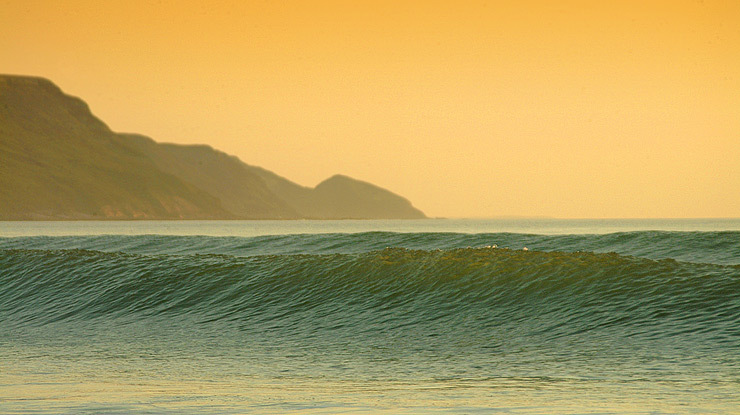 There is a large selection of beaches close-by for you to choose from: Summerleaze, Crooklets, Widemouth and Sandymouth are the main beaches and are all lifeguard-patrolled with cafÃ©s, toilets and plenty of parking. Black Rock is a private beach next to Widemouth and allows dogs. Northcott Mouth is a large sandy beach at low tide. There are plenty of rock pools. During the summer there is a cafe. 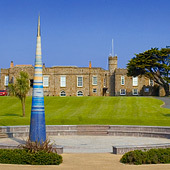 Northcott has limited parking and no facilities but is a real gem. Duckpool is a pleasant sheltered pebble beach with a large amount of sand at low tide. Trebarwith Strand is another gem and is a long stretch of sandy beach that is popular with families and surfers. 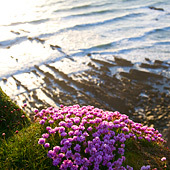 Crackington Haven is a large sandy beach with plenty of rock pools and a slipway to the beach. There are excellent views from the 400 foot cliffs. No matter whether the sea is calm and gentle, or raging with angry waves and white foam, her majestic beauty will always add to that romantic feel of our shores. With the enormous differences between high and low tide their atmosphere and shape is constantly changing. The water levels rise and fall dramatically within a couple of hours. 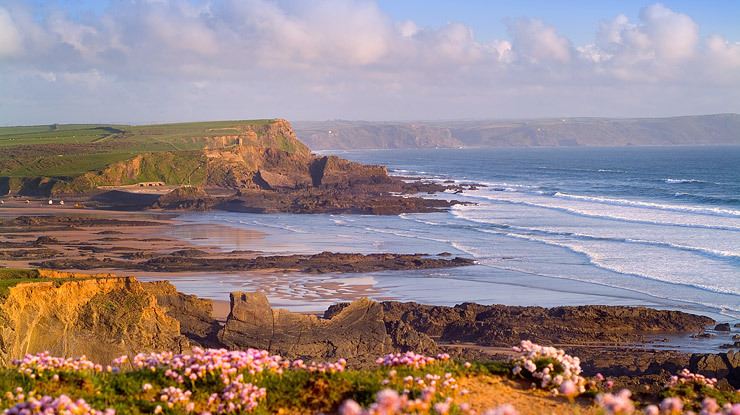 It is this never-ending flow of the tides that gives you the opportunity to enjoy a 4-mile walk along the shoreline from the Bude beaches all the way up to Sandymouth and back when the tide is out. 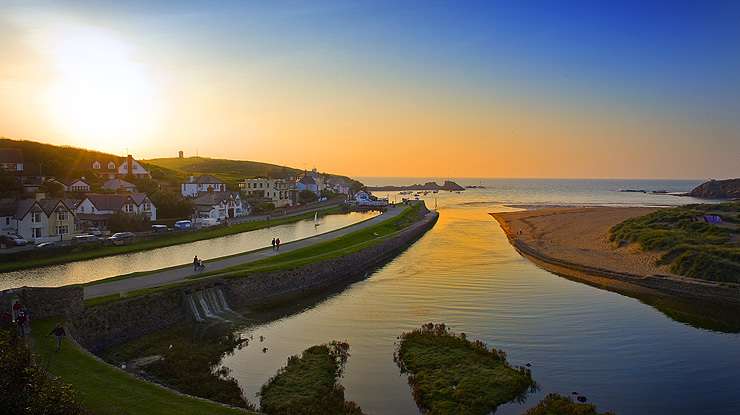 Bude also has an old Canal built to transport sand, coal and limestone to farms in rural North-Cornwall and North-Devon to improve the crops and soil. With its arms stretching all the way to the Tamar Lakes, past Holsworthy and as far as Launceston. 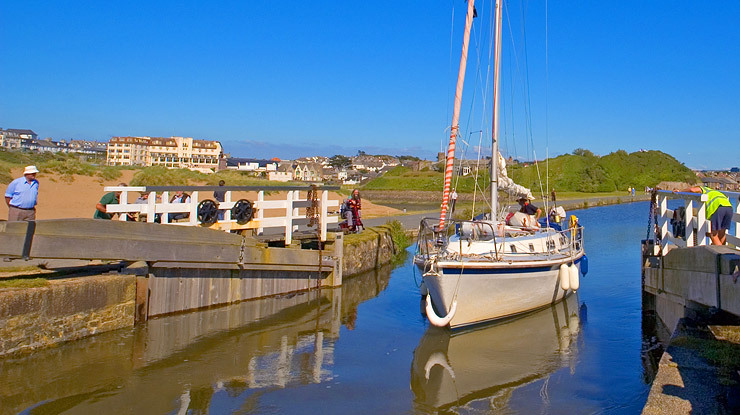 Sadly, the Canal fell into disuse over the last century but thanks to the Bude Canal Regeneration Project many original features of the canal have been restored, including the locks, bridges, towpaths & lower wharf. You can explore the canal and all its heritage on foot, canoe, kayak or rowing boat. There’s no better way to explore the area than on foot. Numerous, well marked foot paths and bridleways start, finish and pass through Bude ensuring you never need walk the same path twice during your stay. 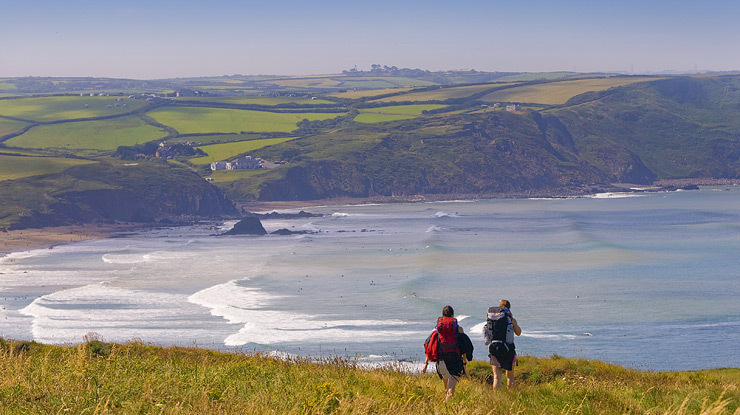 The Coast Path takes you south to Crackington Haven, and further on to Boscastle, Tintagel and Port Isaac. 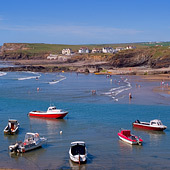 Or head north to Morwenstow Hartland Quay (15 miles). With relentless assents and descents. 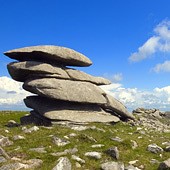 This is possibly the hardest stretch of the South West Coast Path.